Medieval silver voided long cross cut farthing of Henry III, 1247-72, mint unknown. 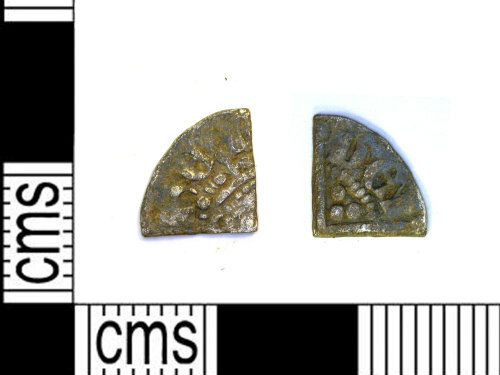 Medieval silver voided long cross cut farthing of Henry III, Canterbury mint, 1247-72. Medieval silver cut long cross halfpenny of Henry III, Moneyer, Henri, London mint? 1247-72.